Discussion in 'Wiki' started by derekleffew, Jun 6, 2009. Also spelled "taffeta." 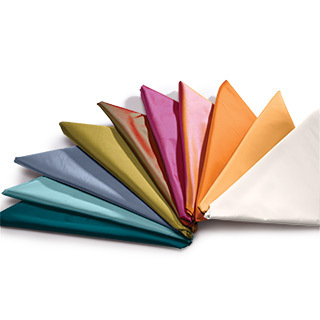 A lightweight shiny fabric often used in party and prom dresses and occasionally in scenic applications.